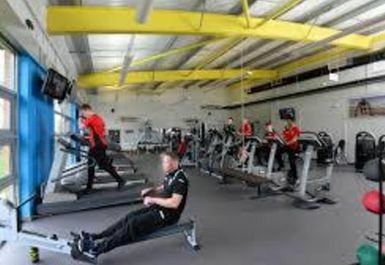 And get unlimited access to this gym and 236 others. 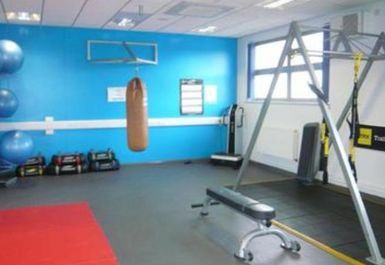 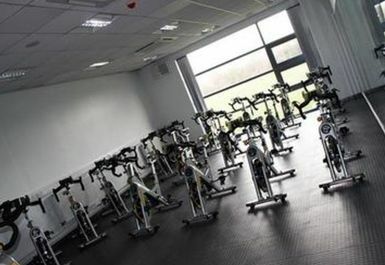 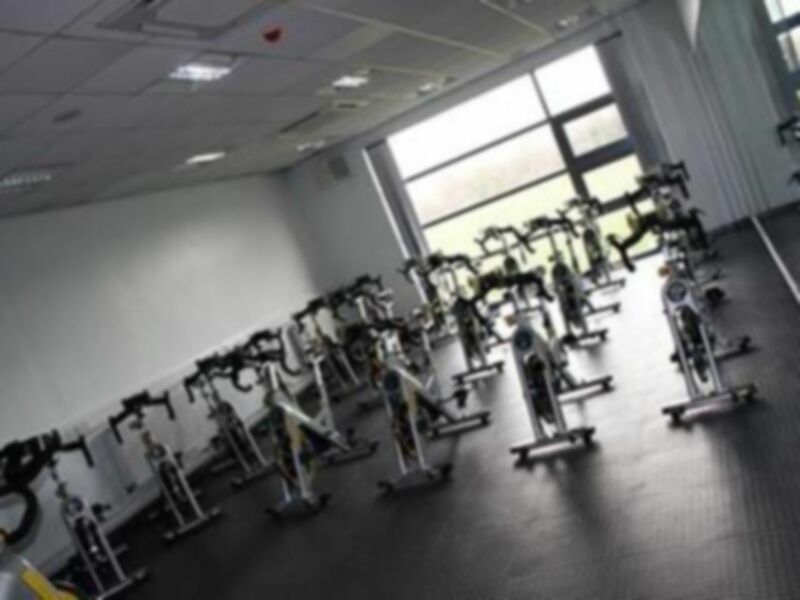 Hopwood Hall gym and fitness suites consist of the latest technology in cardio and resistance equipment and they have personal training available for one-to-one tuition. 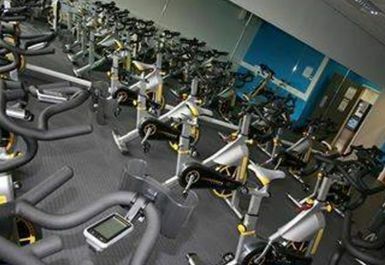 With a broad range of equipment there is something for everyone. 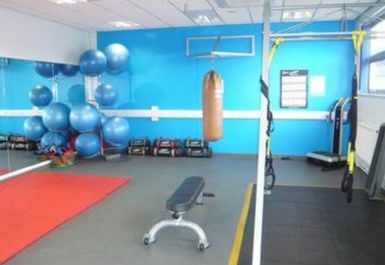 This state-of-the-art facility can be found at the Middleton site, with the Sports Park just down the drive and the Sports Arena in the heart of the campus.